Three people have died and number of others left injured after an explosion rocked a packaging plant in Louisiana. 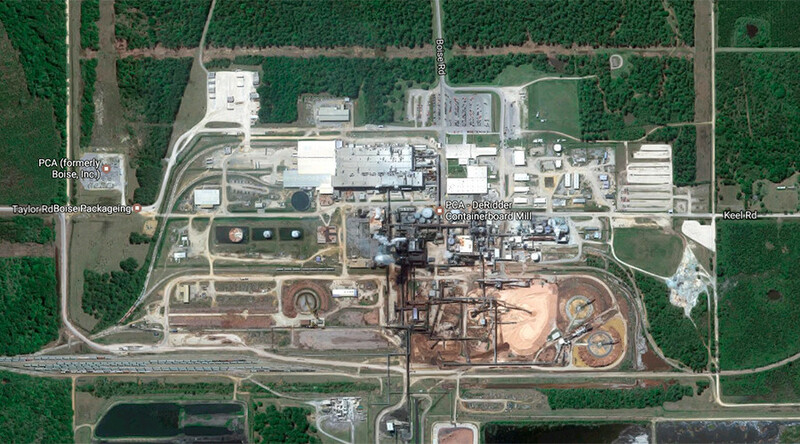 The incident happened on Wednesday morning at the Packaging Corporation of America (PCA) in the city of DeRidder, Louisiana, KPLC 7 News reports. The company manufactures heavy duty corrugated containers and other lightweight cardboard boxes. According to the PCA website, its plant in DeRidder, Beauregard, is a containerboard mill that creates “semi-chemical” corrugated packages. A tank containing chemicals is thought to have erupted at the site. “At 11:10am this morning our office was notified of an explosion at PCA,” Chief Deputy Joe Toler, of the Beauregard Parish Sheriff’s Office, told RT. It’s unclear at this moment what was inside the tank or how it exploded. One person is reported to be missing after the incident. Local reports suggest some of the injured have been flown 150 miles to a Baton Rouge hospital.